BOILER PEOPLE, THIS SITE IS FOR YOU! Welcome to our Website! 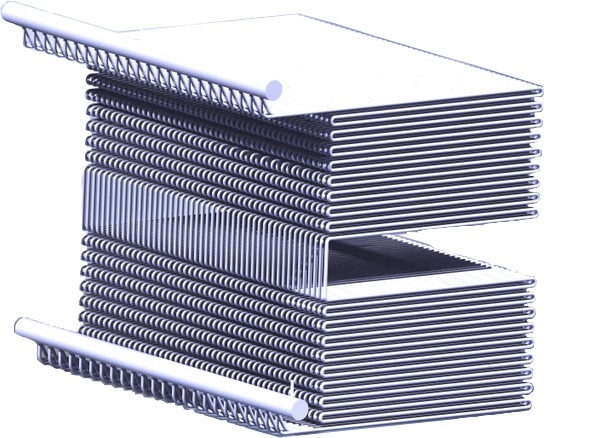 Those looking for an accurate, versatile, and effective yet simple to use tool for boiler heat transfer calculations look no further. Our unique Boiler Design Software has been developed to carry out just that, and it does it online in a simple and user friendly way. What had been a domain of few dedicated experts and professional organizations is now available to the interested public. Rather to pay large amounts to external experts or spend thousands of $ for a dedicated software and bear with frequent updates and bug fixes, the interested public now has access to such a software for a moderate payment. 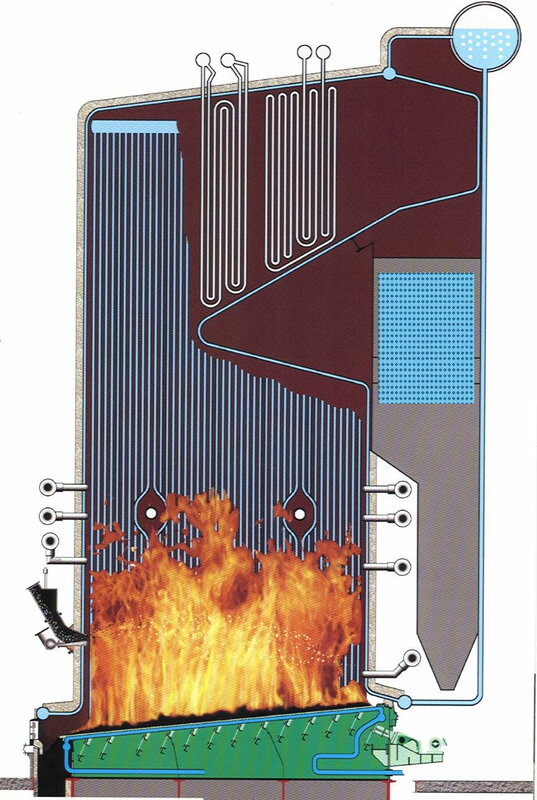 Design (fire tube and water tube) and type (hot water or steam). 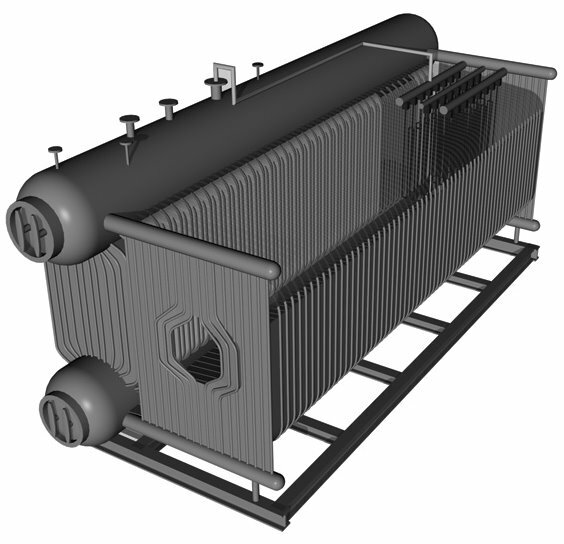 The software provides assistance in process of designing new boilers and evaluation of the existing ones from the heat transfer point of view. 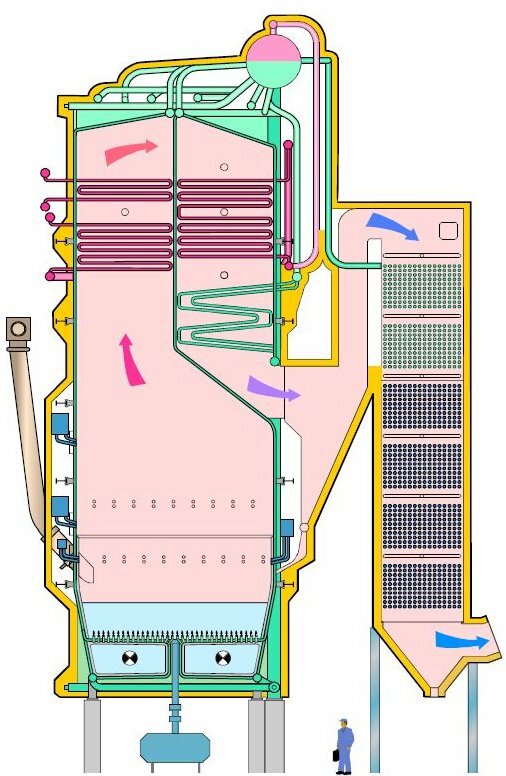 Impact of boiler internal geometry and operating parameters on performance can be quickly and accurately determined. 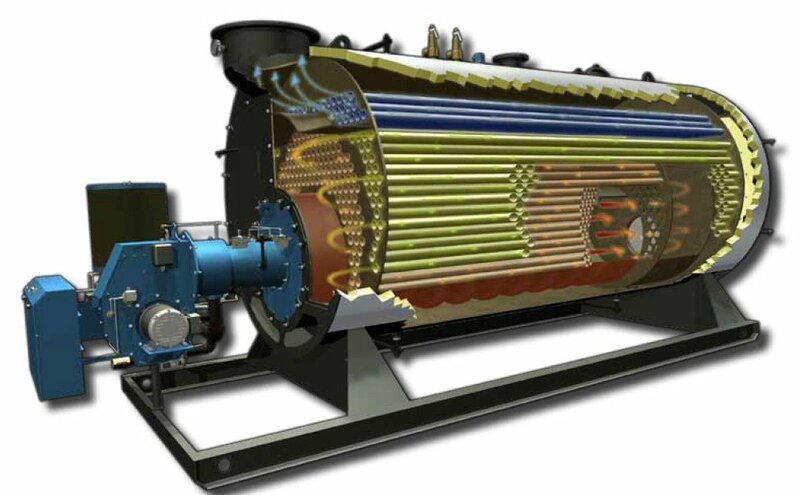 User solely needs to come up with a basic boiler design and in matter of seconds software delivers boiler’s output for a given fuel and operating parameters along with a detailed heat transfer analysis of each boiler segment such as furnace (combustion chamber), tubes, superheater, economizer etc. 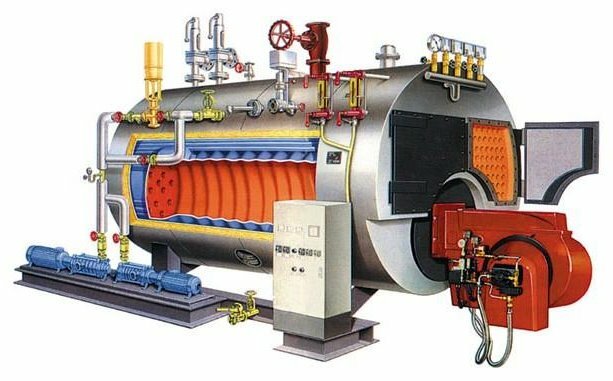 Boiler internal design and operating parameters can be simply and quickly changed until required specifications are met. Once tedious and long process now takes just a few minutes. 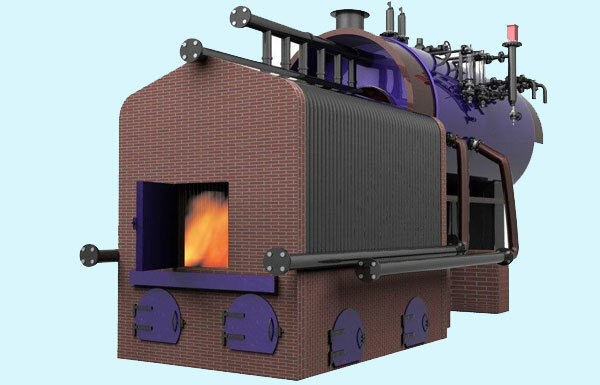 The software makes the boiler design related job easier and faster while results are more accurate and reliable. 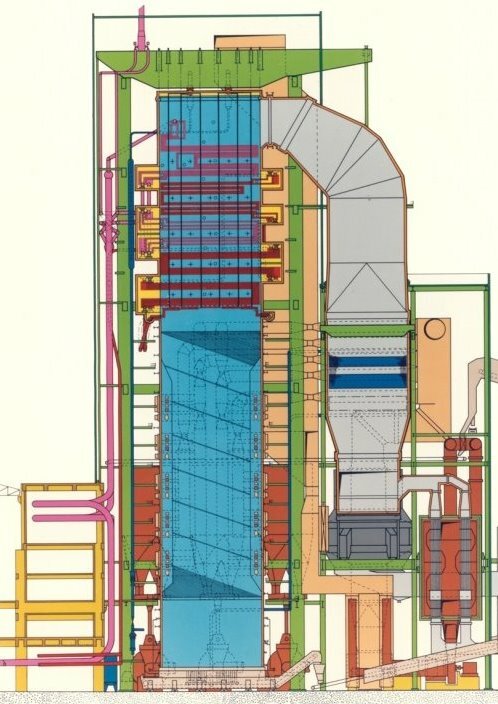 This way boiler sort of operates “on screen” and is manufactured once its design is deemed final. Data input process is simple and intuitive and no special training required for the skilled in the art. Help is available in terms of Samples that serve as Tutorial for user to become familiar with the Software in a very short time. There is also a Forum for users to exchange their experiences and get mutual assistance (see General instructions). Upon having entered the input data click on Calculation button starts the calculation process. Note that Calculation button works only if time was purchased (an alert is displayed if not). However, by clicking any of Sample calculations data entry fields are filled with preset data, calculations are launched and results displayed. Click on Reset button clears all fields and new set of data can be entered. 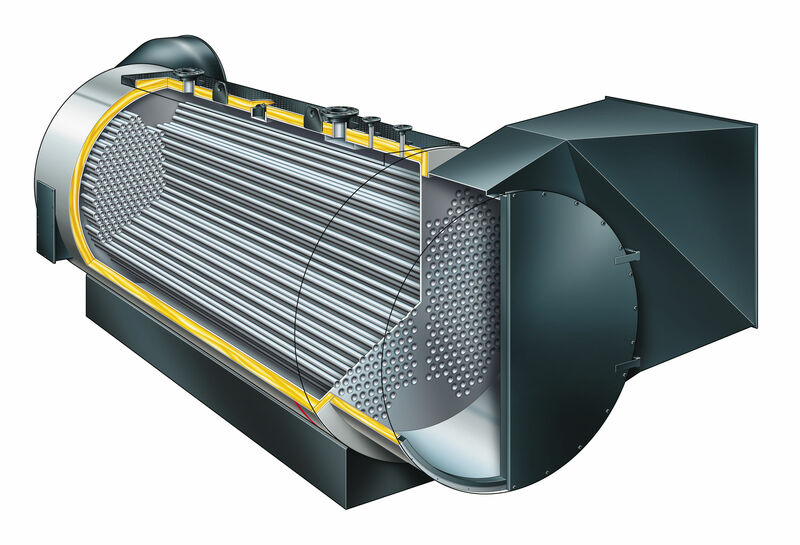 Power plant boiler module is intended to carry out an ANALYSIS of an existing situation and SIMULATION of an impact of design or/and operating parameter(s) change on boiler performance. Input values are EXISTING boiler geometry and boiler operatioal READINGS. 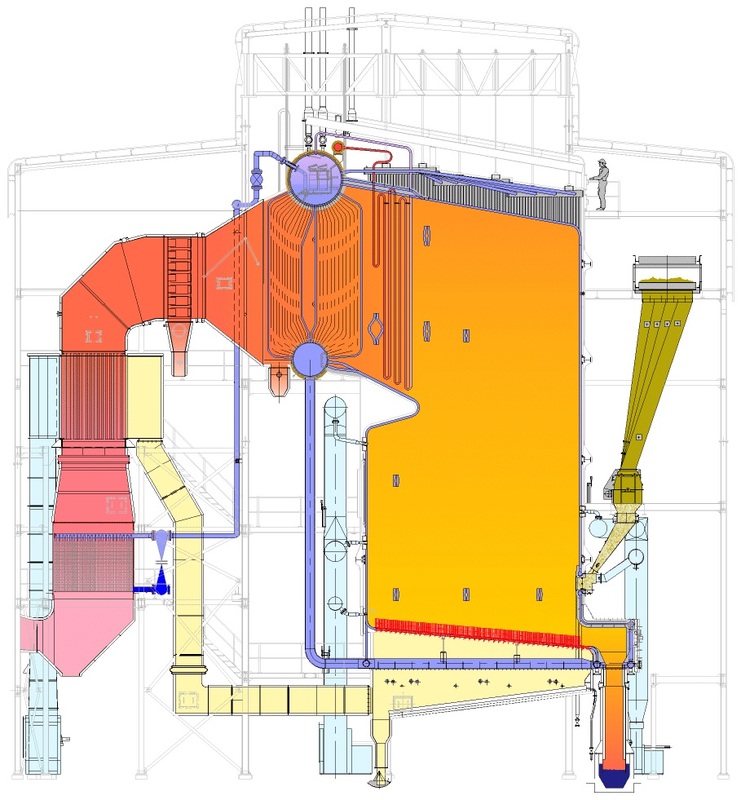 It comes handy to plant operators to analyze boiler operation from a heat transfer point of view and simulate various scenarios such as fuel change, mixture of two fuels (f.i. coal+alternative fuels, coal mixture) etc.. 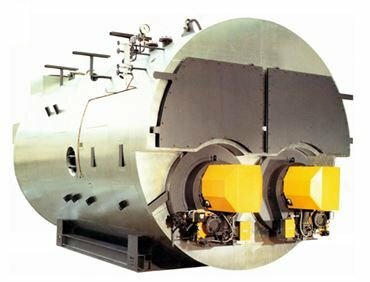 It is recommended to use realistic boiler geometry and operating parameters. Unrealistic data may result in a never ending loop requiring page reload. Calculations shall commence with fuel rate for nominal boiler load, which produce most accurate results. 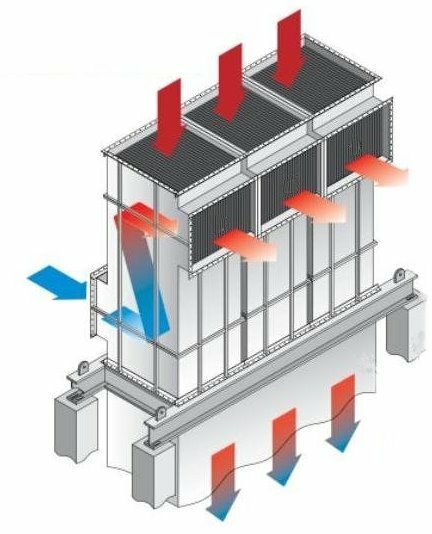 When boiler operates at part load part of its cooled area is subject to less intense heat transfer, which extent is difficult to exactly determine. In most cases calculations at up to 75% load are possible with a sufficient accuracy). Condensing boilers are not supported. There are inherent dangers in the use of any software, and user is solely responsible for determining whether this SOFTWARE PRODUCT is compatible with user's equipment and other software installed on it. User is solely responsible for the protection of the equipment used and backup of data. No responsibility is assumed for errors or omissions in the contents on the SOFTWARE PRODUCT. THE PROVIDER is not liable for any special, direct, indirect, consequential, or incidental damages or any damages whatsoever arising out of or in connection with the use of the SOFTWARE PRODUCT or its contents. THE PROVIDER reserves the right to make additions, deletions, or modification to the contents on the SOFTWARE PRODUCT at any time without prior notice.